What are the clocks for Wretched? 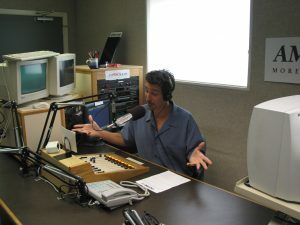 Wretched Radio’s thirty-minute edition is a solid 26-minute, self-contained block of programming. Wretched TV is a self-contained 28:30 daily TV program. How does Wretched deliver the programs? Wretched Radio is typically delivered either through FTP upload or as a direct download from our website. For more information please contact affiliate@wretched.org. Wretched TV is typically delivered through Dropbox or FTP upload. What is the cost to air Wretched? Wretched TV and Radio is supported by the generosity of God’s people. There is no charge to air our programs.